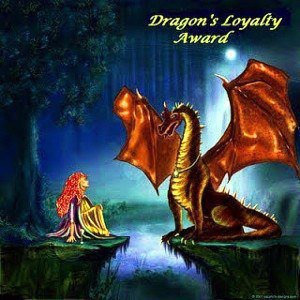 Thankyou Sheen Meem ( http://flowersandbreezes.wordpress.com/ )for nominating me for the Dragon’s Loyalty Award. Please display the award on your blog, link to me, write seven facts about yourselves and nominate fifteen bloggers to spread more cheer around. 9. I can speak English, Hindi, Marathi, Konkani and Malayalam. I also learnt French for 3 years at school. 21. I have travelled to Malaysia, Thailand, England, Scotland, Belgium, Netherlands and the USA. 63. I like travelling by train in India. It is a feast for the senses. 66. I am not very talkative. 87. I remember Anand Prabhu one of my favourite teachers. I also remember Paul Vaz, Mr. Crasto & Ms. Sardinha. 88. I dreaded my PE teacher who slapped me once. I was also slapped by my art teacher. 91. In school, I was good at elocution, poetry and debates. However, later I did not take much interest in these activities. 92. I am quite particular about what I eat and prefer vegetarian food. 94. 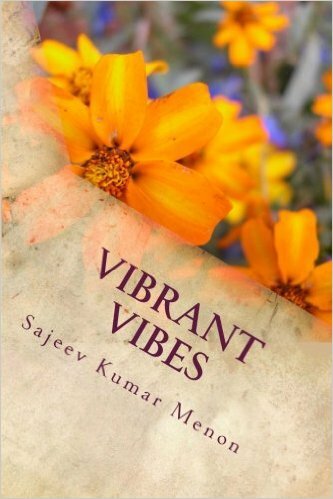 I want to make a trip around India – Jaipur, Srinagar, Agra, Ooty, Kanyakumari, Mysore, Munnar, Kovalam. I also want to make a trip to Goa. 95. I like my daughters planning & organising skills. She makes our family moments memorable. 96. Engineering college was fun. I remember the ragging and the induction ceremonies. Hostel life was fun too where we got to meet friends from all over India. 97. I got my driving licence in Singapore and learnt inline skating and ice skating here. 98. I got an autograph from Amitabh Bachchan & Satyen Kappu while shooting for Pukaar at Cidade de Goa resort in Goa when I was a small boy. That was the closest I came to an actor. 100. When on a trip, I prefer not to answer calls or surf the net.